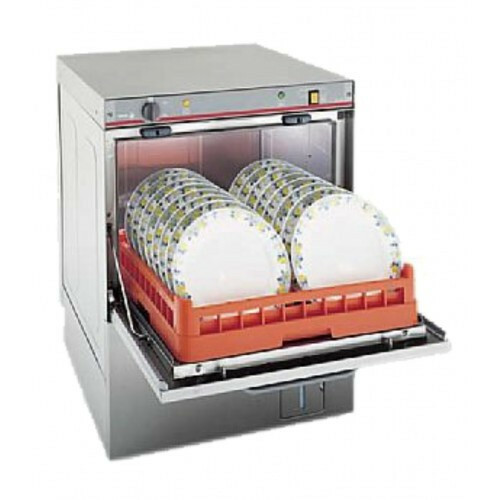 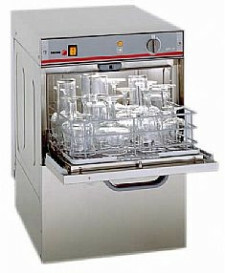 Complete guide to commercial dishwashers & glasswashers. 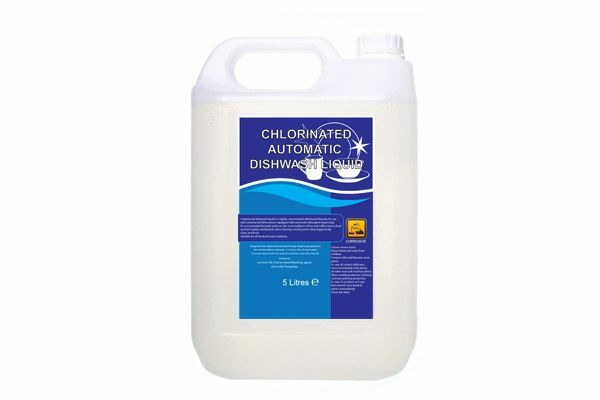 This project was commissioned by a large independent brewery and set out clear requirements for the design and installation of a large commercial dishwash area to serve a newly built restaurant in Hertfordshire. 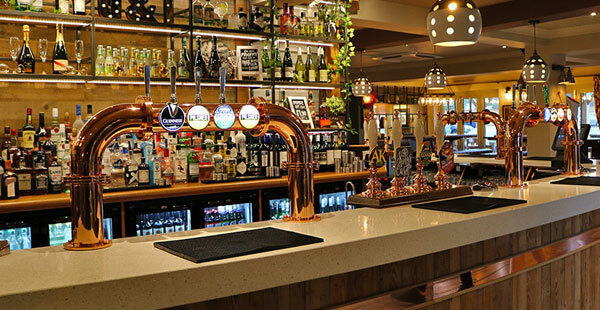 This was supported by installation of a re-designed glass washing area that was suitable for meeting the requirements of a busy, growing pub.